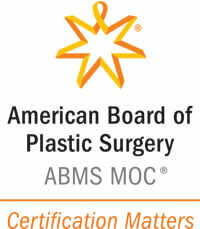 Welcome to the Atlanta location of American Lipo Centers. Our talented surgeons are experienced in laser liposuction. At our comfortable and conveniently-located office in the Buckhead area of Atlanta, we place your satisfaction among our highest priorities. Our surgeons and our professional staff look forward to meeting with you to discuss your needs, explain all of your options, and help you reach your ultimate aesthetic goals. American Lipo Centers in Atlanta will customize a solution that enhances your body to help you look and feel your absolute best. We offer laser liposuction services for patients in Atlanta, Roswell, Marietta, Alpharetta, Norcross, Duluth, Conyers, Lawrenceville, and other parts of Georgia. We also have many patients from Birmingham Alabama, Montgomery Alabama, Macon Georgia, Athens Georgia, Augusta Georgia, Chattanooga Tennessee and other areas of Alabama, Georgia and Tennessee. 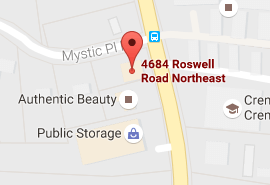 We are conveniently located in the Buckhead area of Atlanta at 4684 Roswell Road Northeast, Suite B (Lower Level) Atlanta, GA 30342.